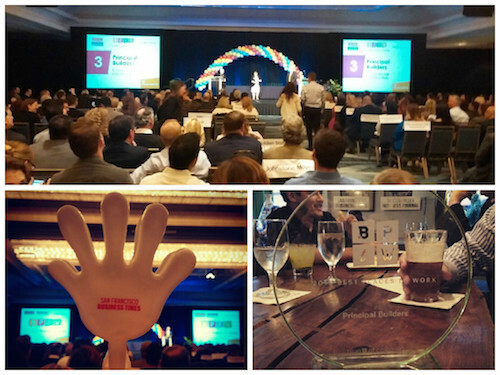 PBI – One of the Bay Area’s Best Places to Work! Sometimes an opportunity comes along to share a little bit about how we do what we do – aspects of our company that most people don’t often see. The San Francisco Business Times recently featured us as #3 on the 2015 Best Places to Work in the Bay Area, in the small companies category, based on anonymous surveys from our employees. There’s no better feeling than appreciation from the inside out, from people who are the best at what they do, and choose to do it for you. We get paid to make customers happy – but when your closest teammates cast a vote in your favor, it means you really are who you say you are. Take a look at all of the winners here.